A beautiful technique of using alcohol inks will be taught on a canvas which can further be used to make posters or greeting cards too. How to apply Gold foil to the canvas will also be taught. 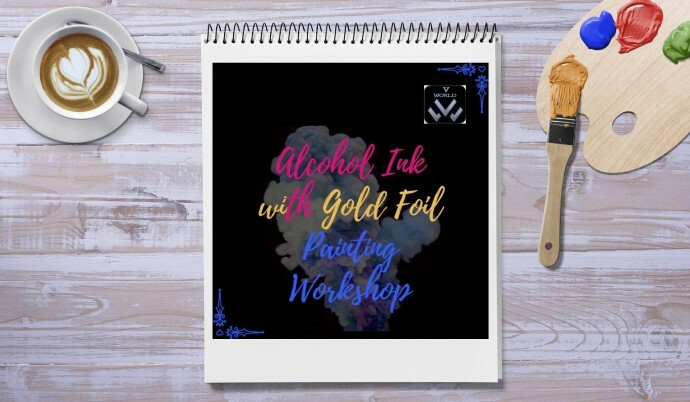 Share "Alcohol Ink with Gold Foil Workshop "